It’s been quite a while since I’ve posted to the Journal – a case of life getting very much in the way of model making, even of the armchair (I should be so lucky) variety. Fortunately Graham has kept you all rapt with his track making exploits, the results of which are stunning. Something else stunning tumbled through the letterbox this morning; an exquisite set of etched number plates for No.299 New Cross. The model will be based on the Albion Models kit, so the plates are now safely stashed away with the etchings and castings for one fine day. The plates are from Chris Watford’s Severnmill Models range, and there are quite a few LB&SC number plates in his catalogue, each priced £10. Other Brighton number plates not currently in the range cost £20 for the design and supply of one pair, and in the next few weeks Chris expects to be producing his last batch of etchings, so now is a very good time to stop procrastinating and order what you need (or might need if a modelling whim takes you!). 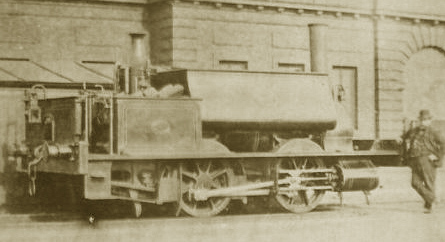 Francis Webb’s 4′ 6″ 2-4-2T radial tanks were a natural development of his famous 2-4-0T ‘Chopper’ tanks with an additional trailing radial axle supporting a larger capacity bunker. 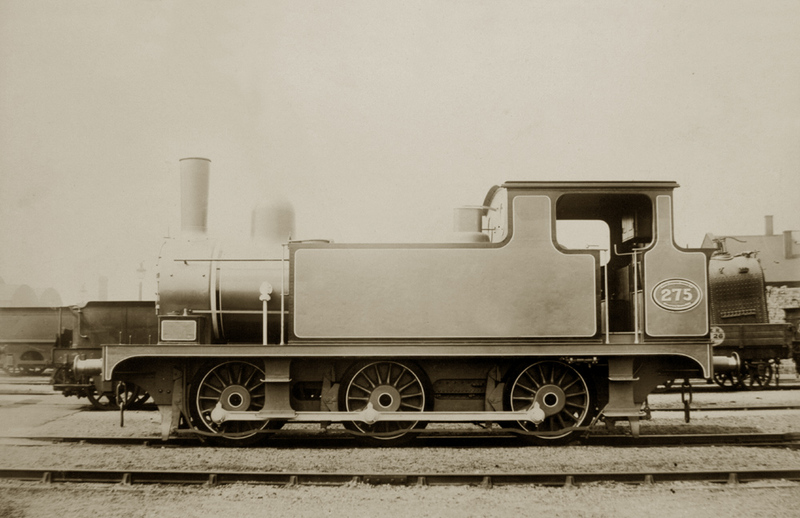 Indeed in the final order for 2-4-0Ts, a single 2-4-2T was built, and eventually 40 out of the 50 Chopper tanks were ‘renewed’ by being given an extended bunker with a trailing radial axle, and absorbed into the 2-4-2T class. 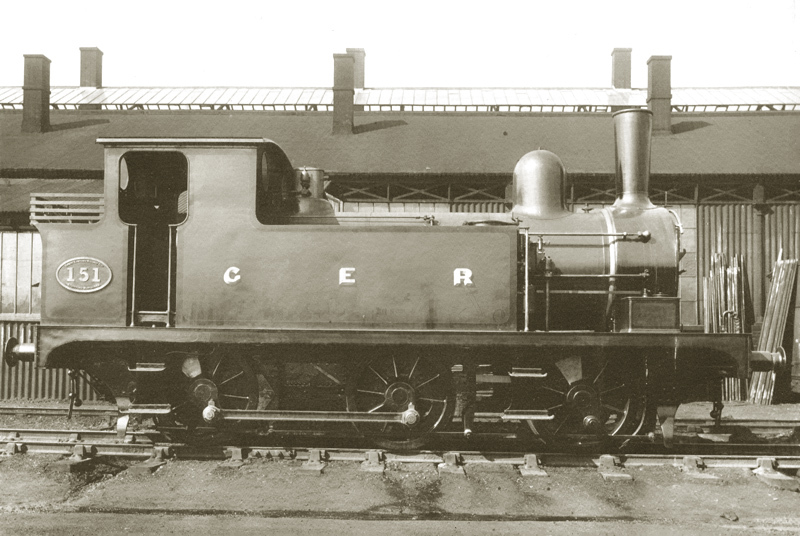 As with the Chopper Tanks, some batches of the 2-4-2Ts were fitted with condensing gear for work in the suburban districts of both Birmingham and London. 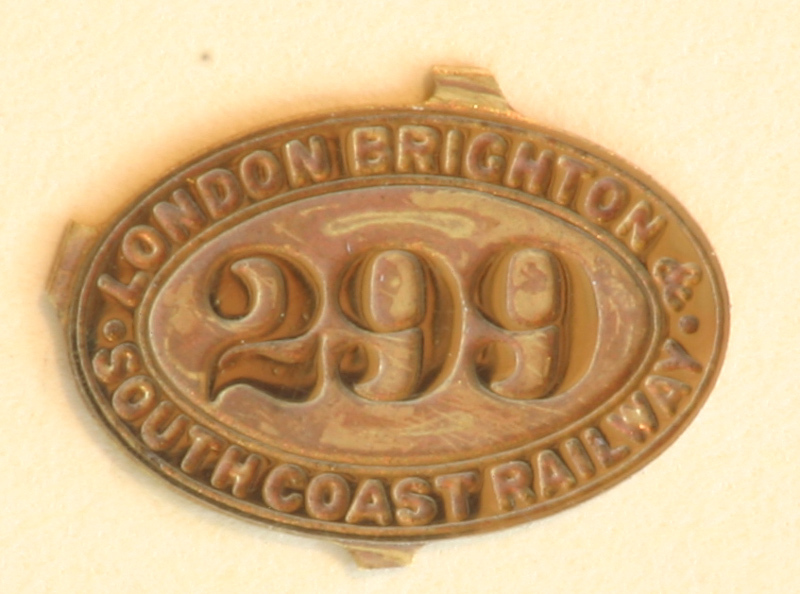 Batch numbers E110, E33 and E36 of 1882, 1889 and 1890 respectively were chosen, and thus the locos working in the London area on the Outer Circle from Broad Street to Mansion House were quickly bestowed with their soubriquet. 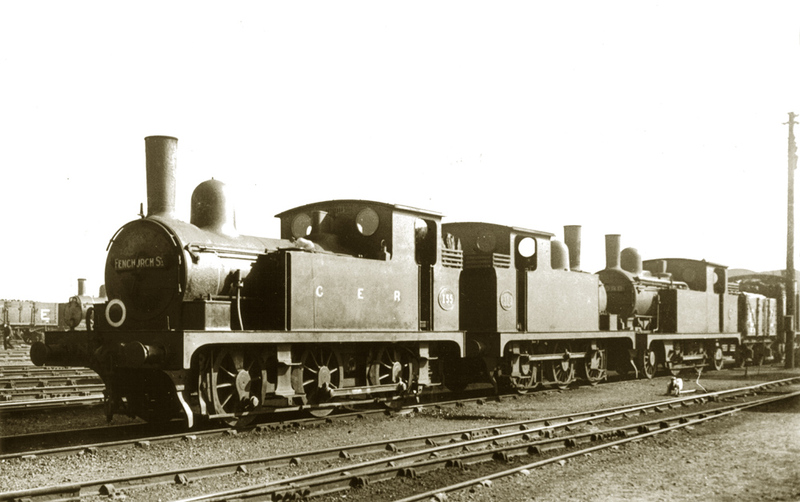 Locos from batch E110 were fitted with full condensing equipment, but batches E33 and E36 were given a modified form of gear in what can be loosely described as semi-condensing, whereby exhaust steam was diverted from the blast pipe by a valve in the usual manner through a pipe on the side of the smokebox (although in this case pipes either side of the smokebox) into tops of the side tanks above the water level. 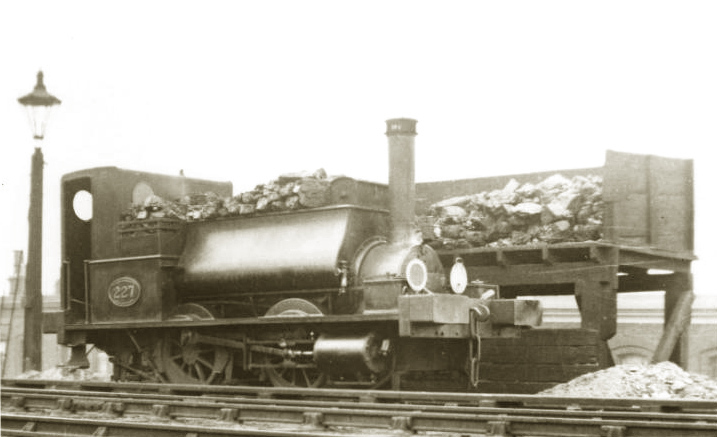 Any steam remaining, rather than being fed to the opposite tank and then back to the smokebox as usual, passed through pipes inside the cab front weatherboard, along the eaves of the roof, down the outside of the rear weatherboard and into the U shaped water tank in the bunker, where what little remained was exhausted via a tall, thin breather pipe at the rear. I’ll be using the recently introduced Mercian kit as the basis of the model, but have not yet decided which member of the class to build. I’ve only been able to locate three photos of the condensing tanks in the London area, numbers 781 and 785 of batch E33, and number 663 of batch E36, all of which are very atmospheric, but not particularly useful when attempting to create an accurate model. The origins of the London & North Western Railway’s involvement on the Circle are somewhat complex, extremely fascinating but ultimately beyond the scope of the history of Basilica Fields. However, a précis is desirable in order to explain the presence of Webb’s tanks in the East End! The general public were slow to embrace train travel across town, largely preferring to walk, until the introduction of cheap workmen’s fares in the mid-1860s on the Metropolitan and Chatham lines popularised suburban rail journeys among the working classes. By the time of the Cheap Trains Act of 1883 it had become well established, with the horse-drawn tram demoted to second best except in the west and north-west tram-less districts where the horse drawn omnibus still held sway on the roads. Although the tram companies also offered cheap workmen’s return tickets, the ‘bus companies made little, and often no attempt to provide services before half past eight in the morning, and it was in this scenario, in the decades before direct electrified underground services across town, that steam-hauled ‘long way round’ suburban services flourished in a network of meandering connecting links and radial routes, some of which had lain dormant since the 1830s. One such route was the West London Railway (WLR); initially promoted as the Birmingham, Bristol & Thames Junction Railway, it was authorised to run between Willisden Junction and Kensington Canal in 1836, but floundered as construction was beset by engineering problems. 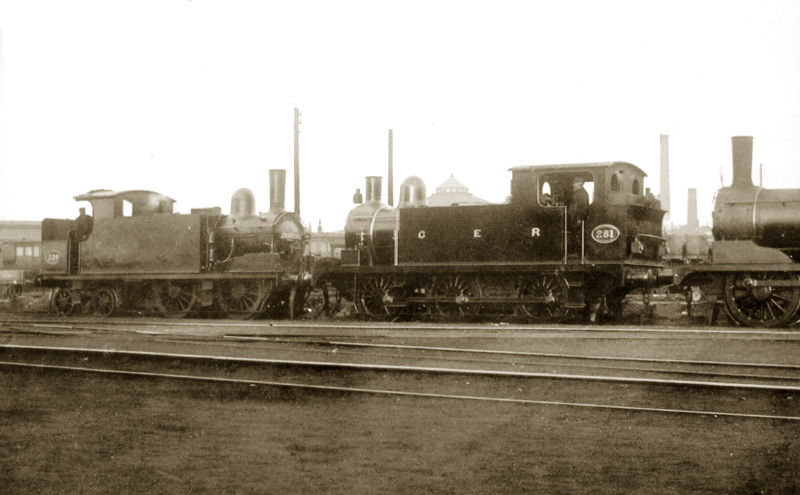 In 1840 it took up the title of the WLR, and for three years half a mile of the line was leased to the promoters of the atmospheric railway, and trials were undertaken to demonstrate the potential of that system. 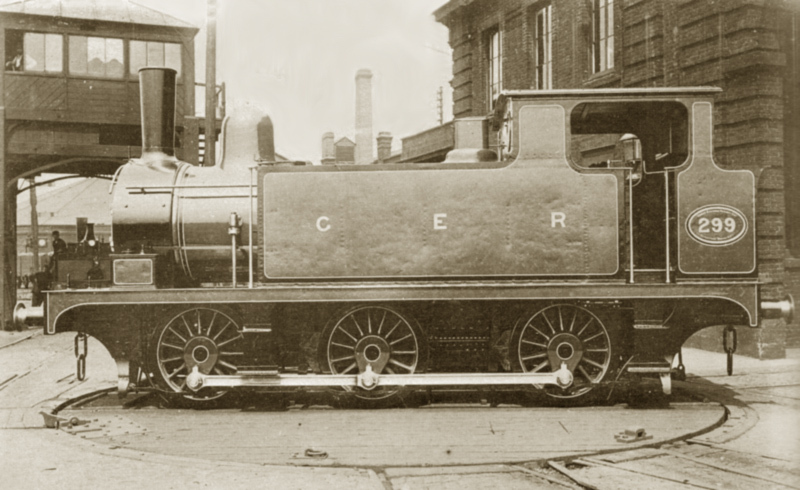 In May 1844 the WLR was finally opened utilising conventional steam power, but suffered from a lack of patronage, and six months later services were withdrawn and the line closed. 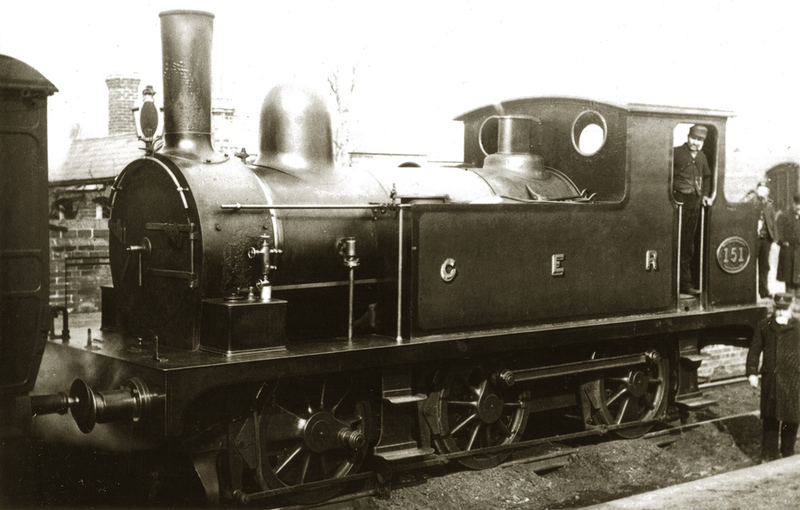 The following year the line was jointly leased by the Great Western and London & Birmingham Railways (the latter would become the dominant constituent of the London & North Western in 1846) and for eighteen years passenger services remained dormant while the line used for mineral traffic only. 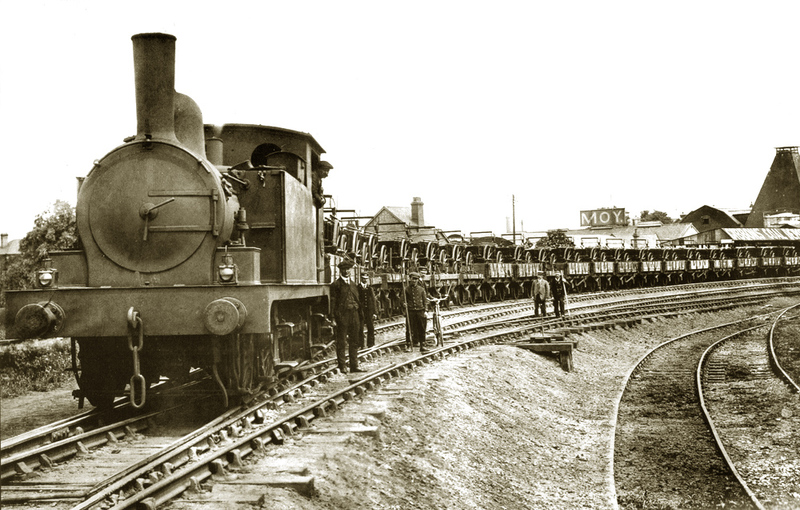 Iin 1859 an Act granted the Great Western, London & North Western, London Brighton & South Coast and the London & South Western Railways power to double the line and construct an extension to cross the Thames to connect with the LB&SC and LSWR south of the river at a point close to Clapham Junction. 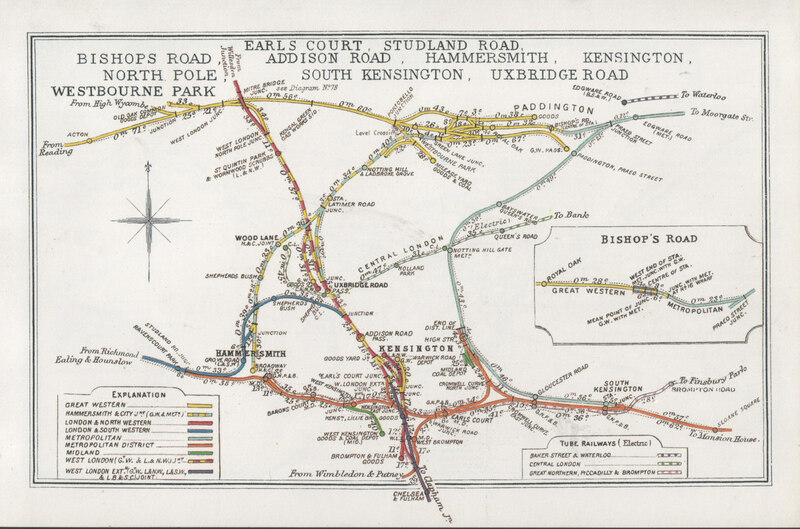 The International Exhibition at Kensington in 1862 proved to be a good reason to introduce services from Harrow, and the following March full services over the line and the extension began in earnest. 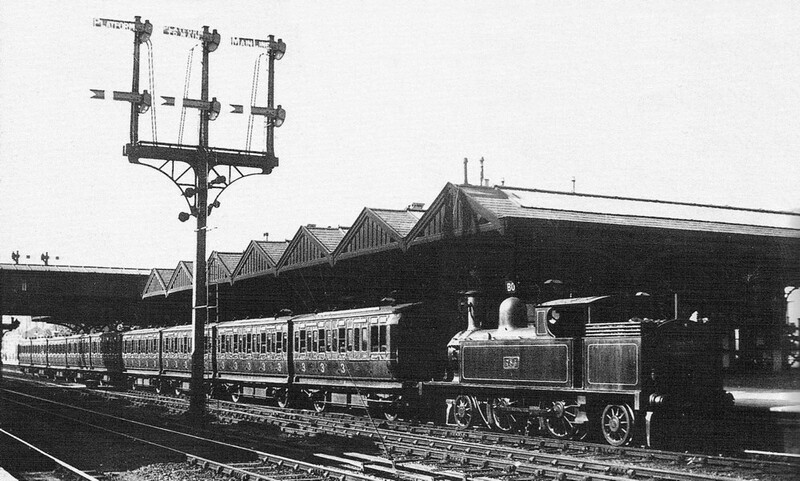 In 1869 the Met & District (MDR) began construction of a spur off its line through Earls Court to join with the West London Railway at Kensington, and passenger services running from Broad Street (North London Railway) to Mansion House (MDR) and promoted by the LNWR as the Outer Circle, commenced in February 1872. With the opening of the Extended Circle and Extended Widened Lines in the late 1880s, the LNWR introduced a limited service of one train an hour beyond Mansion House to the Extended Circle via the junction at Mark Lane. 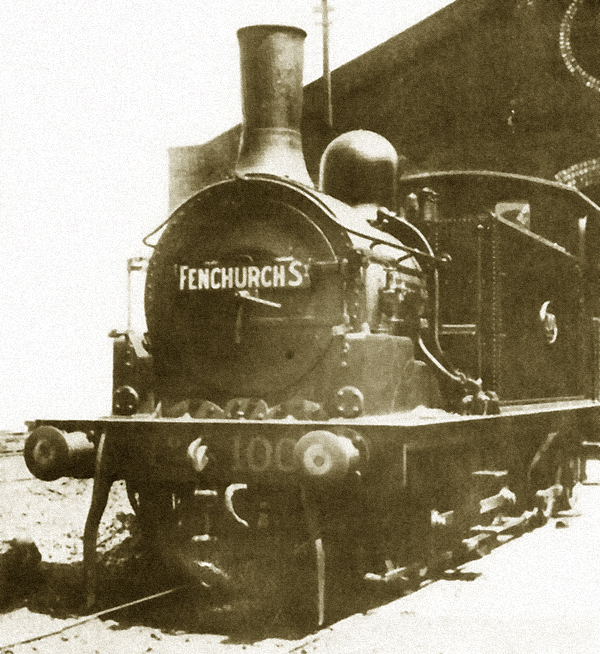 This service initially terminated at Basilica Fields, but by 1892 was extended to Bishopsgate (Liverpool Street), the journey effectively, if not physically, completing a full circle. 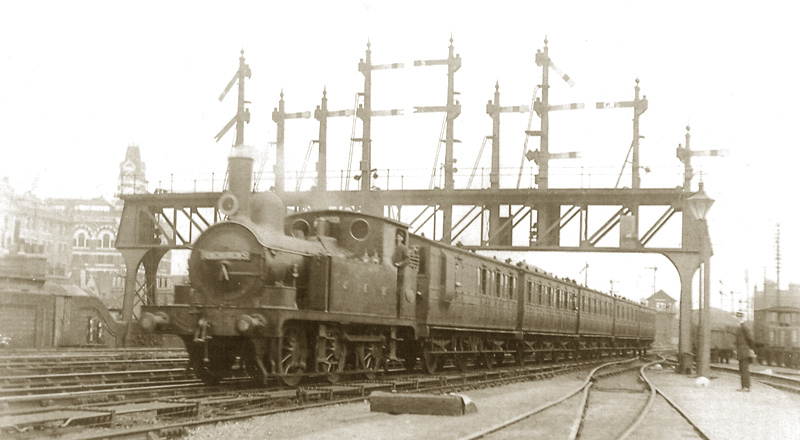 When the Outer Circle trains were electrified in December 1905, the LNWR negotiated to maintain the steam hauled service to Bishopsgate via Basilica Fields for three years, until the end of December 1908.